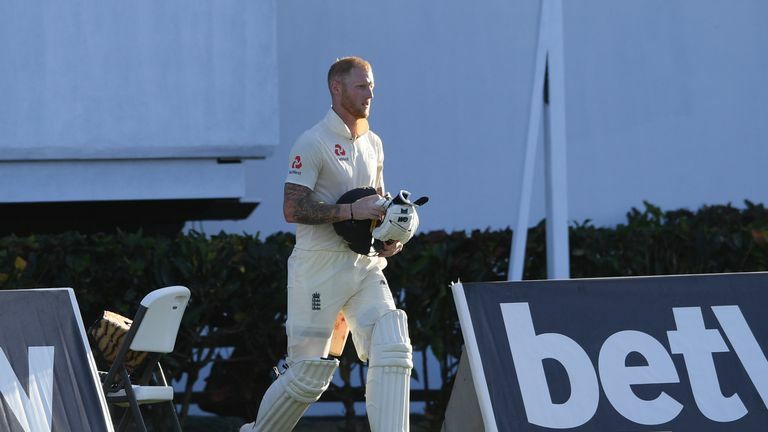 Ben Stokes had to make a hasty return to the field in St Lucia after being dismissed off an Alzarri Joseph no-ball on day one of the third Test. The England all-rounder was caught and bowled by Joseph for 52 and trudged off the pitch in St Lucia, only to be reprieved with replays showing the paceman had overstepped. 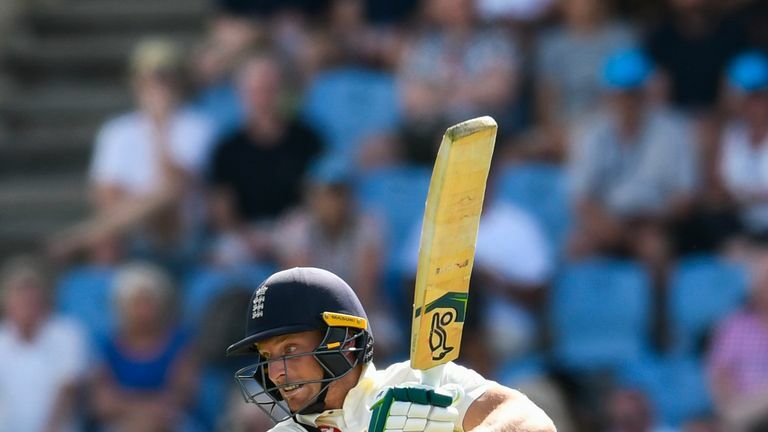 After the day's play Stokes said of the incident to Sky Sport Cricket's Ian Ward: "It was a bizarre bit of cricket, I tried to get myself back into the same state of mind as I had been while batting with Jos Buttler. "There was a lot of cheering and I had to try and blank it out and start again. I have never been off the field and in the changing room and then back out there again!" 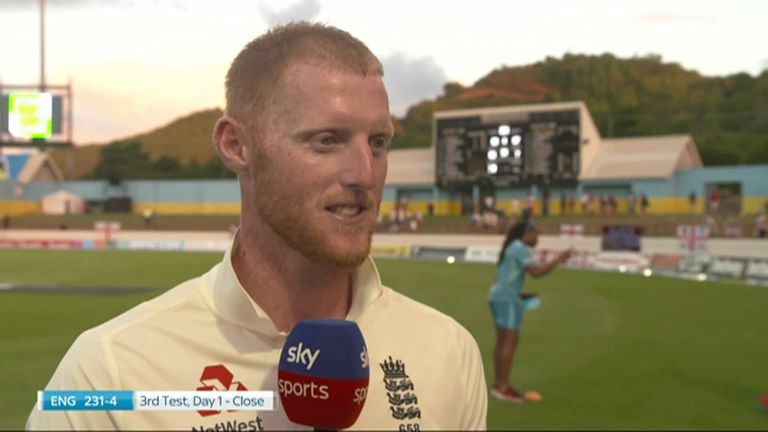 Ian Ward catches up with Ben Stokes after he and Jos Buttler put on England's highest partnership of the series. A player who had walked off the field would previously have been dismissed regardless but a tweak to the laws now stipulates: "An umpire shall intervene if satisfied that a batsman, not having been given out, has left the wicket under a misapprehension of being out. "The umpire intervening shall call and signal Dead ball to prevent any further action by the fielding side and shall recall the batsman. Stokes progressed to 62 not out by stumps, taking his unbroken fifth-wicket stand with Jos Buttler (67no) to 124 as England closed on 241-4 after being inserted in Gros Islet.